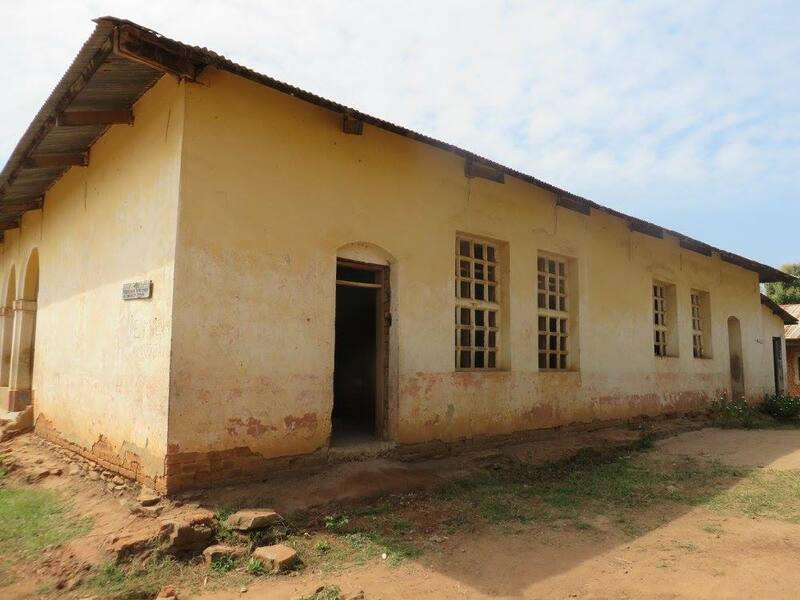 Uganda is a country in development. After decades of domestic unrest the country seems stable now. The country has ambitueuze plans, including in the field of education. 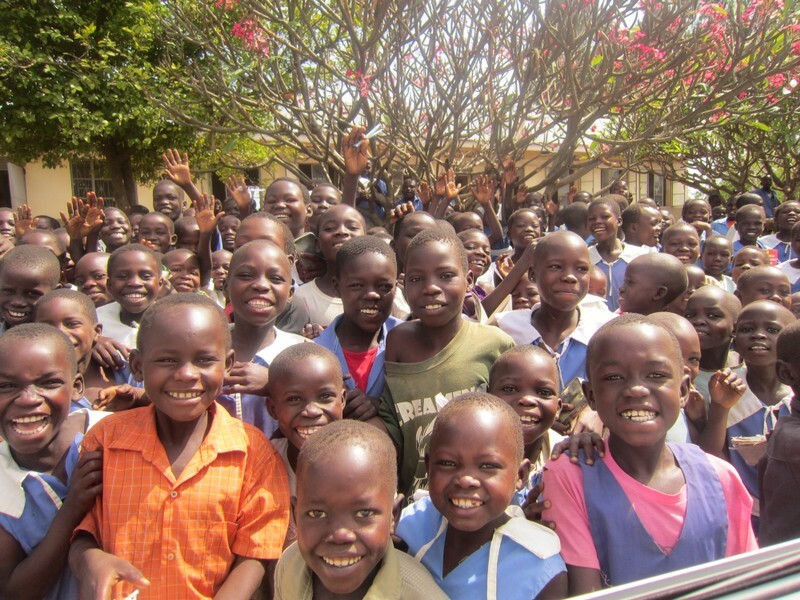 Uganda receives international assistance from many institutions such as UNICEF. 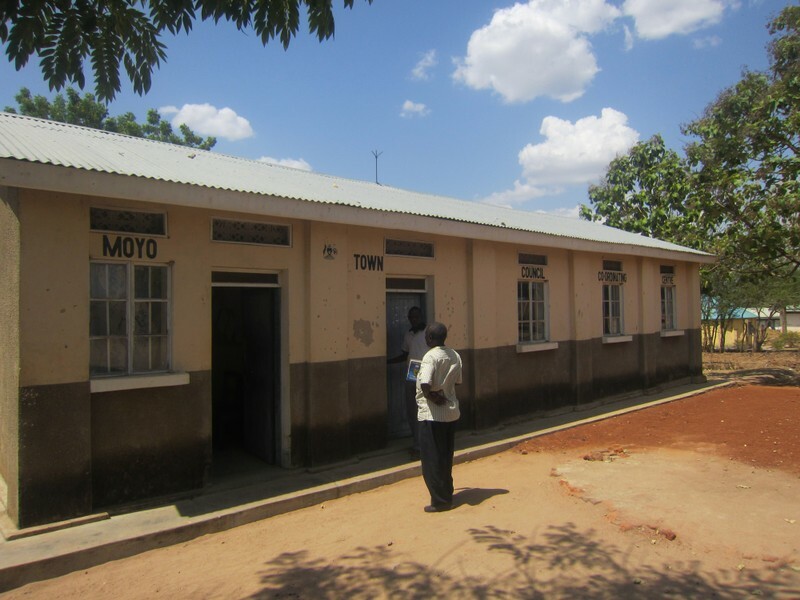 Many of these organizations focus on the more developed and densely populated southern Uganda. To the north is still much work to do, but there is little relief justified. The proximity to the troubled Sudan and Congo apparently scared off. 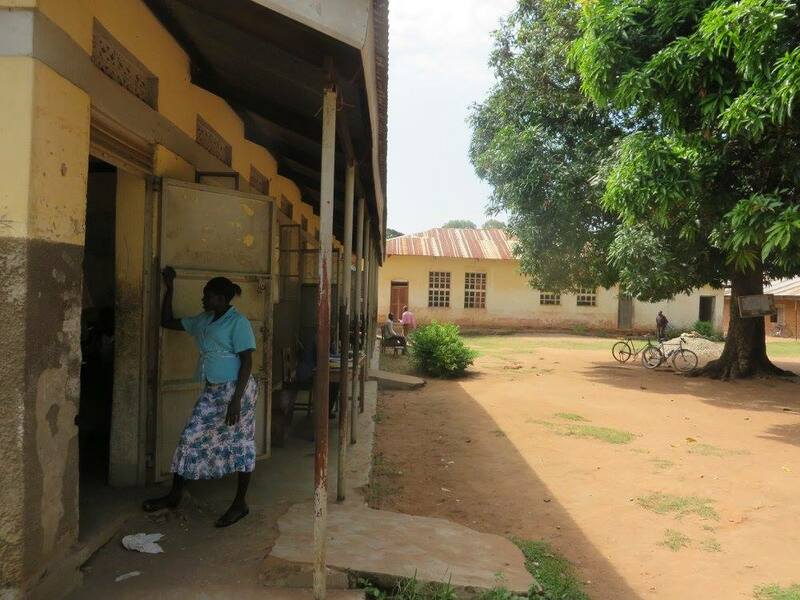 Children of North Uganda Foundation focusses specifically on this field, because this is also necessary, on the other hand it is too ambitious for a small organization to work performed well throughout Uganda. 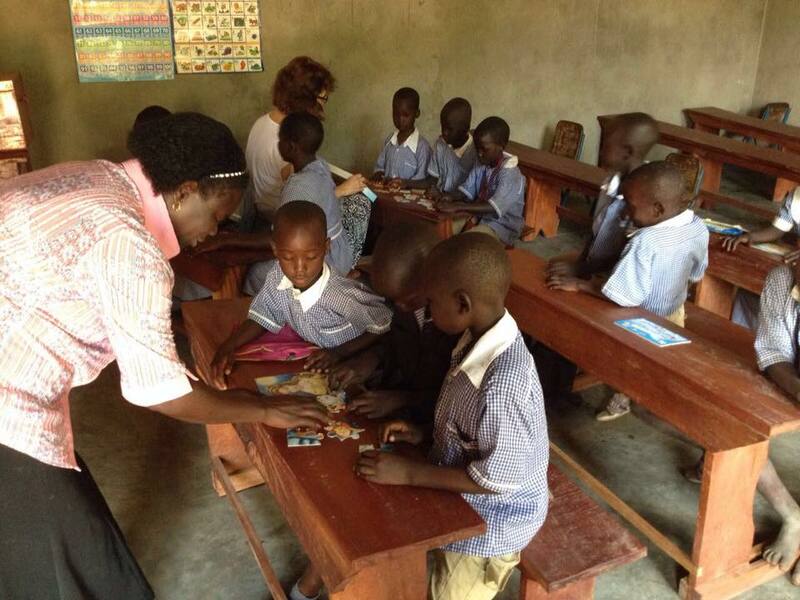 Education in poor Uganda is far behind in education in Europe. While that is so important for the future of children. Well-educated children are significantly more likely to live independent of aid. It offers them the opportunity to contribute in the future to develop their land to make it thus also independent. 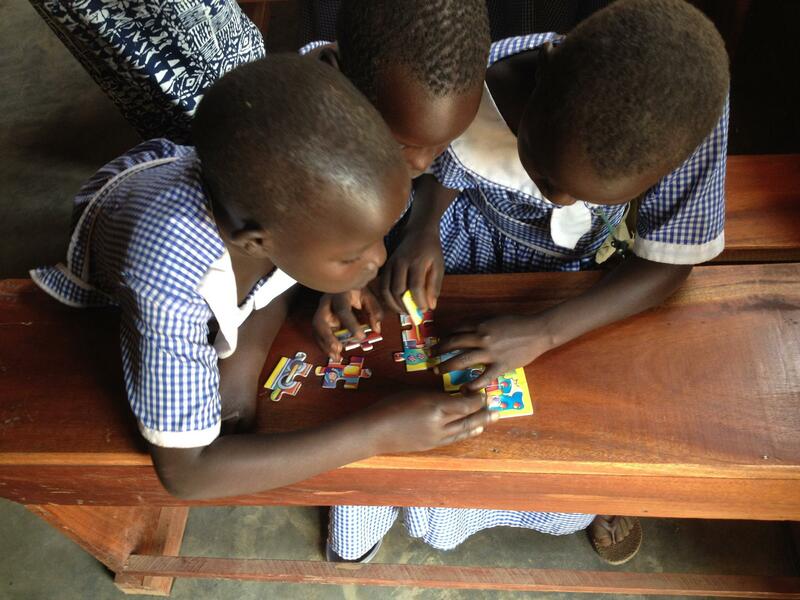 ChoNU focuses on improving education for children in northern Uganda. At the start of ChoNU the volunteers came from the Ugandan school for training primary school teachers, the Primary Teacher College, PTC, in Lodonga. 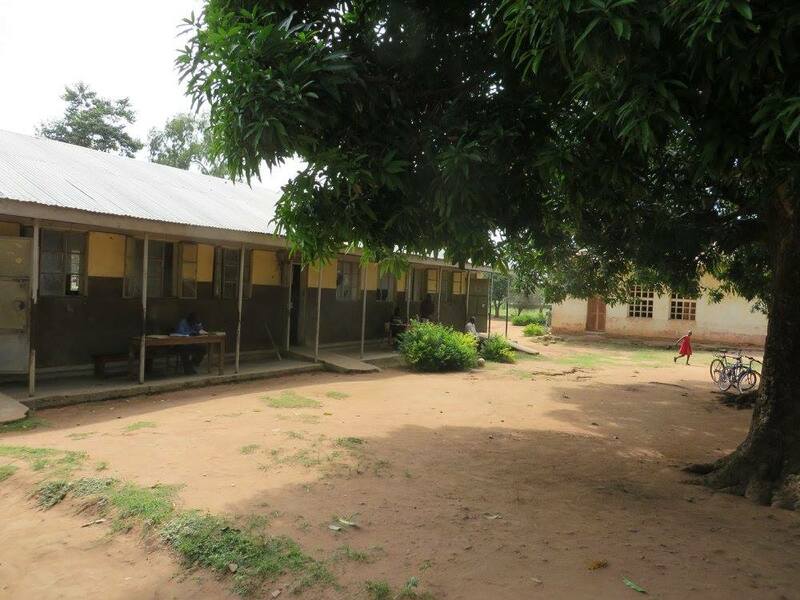 Here, some 500 students from the region to follow a two-year training teacher on a primary school. After the moving of Chantal Dekker from Lodonga to Kampala (for personal reasons) it was difficult to properly maintain contact with the PTC and to keep motivated volunteers. The idea to offer every day after-school-care proved ambitious: Volunteers of the PTC were of good will but less disciplined. Also, the management of the room and the items appeared in this way too troublesome. The board has decided to keep close to the goal of the foundation ChoNU which is motivating and encouraging children to continue learning, but now try to establish this in a different way. The daily school care is discontinued. Therefor will now be organized every school-holiday several development activities in the locality. To achieve this a collaboration with the school of Lodonga, the Lodonga Demonstration School is started. There are local volunteers who are willing to deploy for ChoNU, and from Kampala the ChoNU board members will govern the affairs and facilitation. Before and during the school-holidays they will go to Lodonga itself. 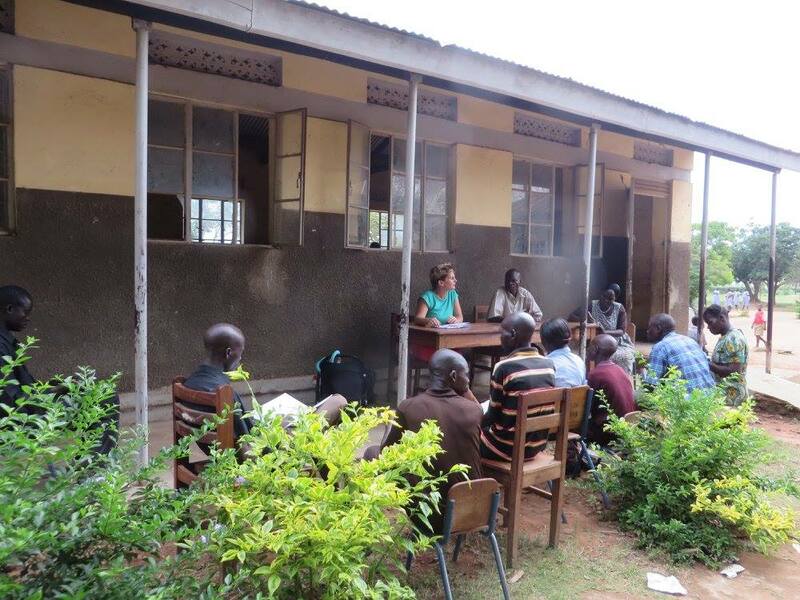 The past two years (2014 and 2015) Chantal Dekker has make use of a room in the Primary Teacher College of Lodonga. She made it suitable for use with groups of children and arranged for after-school care. After school and during the holidays children could come here to play games, look for help in learning to read and enjoy viewing picture books and listen to read out of children books. Suitable materials were available such as picture books, puzzles, craft materials and so on. Children were eager to come here. They enjoyed being together and the extra attention motivated the children in school. The two years have shown the children that learning can be fun. The students of the PTC have seen that there are more opportunities to teach children. That the children can perform better targeted with individualized attention and it helps clearify who need additional support. Met de hulp van vrienden en bekenden en bedrijven uit Nederland proberen we geld in te zamelen waarmee de activiteiten van ChoNU mogelijk gemaakt kunnen worden. We gaan in 2017 op enkele markten staan. We zoeken nog naar bij ons passende markten. 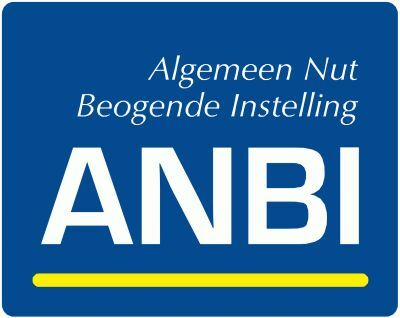 Artikelen kunnen ook bij ons besteld worden.